Co-hosts Todd Norris and John Ingle discuss "movies that changed movies" with Alamo Drafthouse creative manager Amber Solomon. Films include "Jaws", "Psycho", "Toy Story" and others. 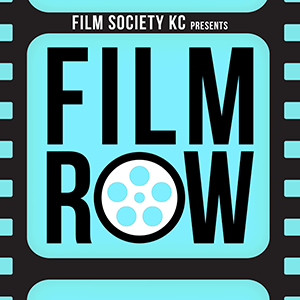 Co-hosts Todd Norris and Mitch Brian talk to Kansas City actor Walter Coppage about the films he loves, new and old.